“Chess’n Jazz” is a combination of chess tournament and jazz concert. The music is inspired by the game, with individual songs functioning as themes for specific chess pieces. 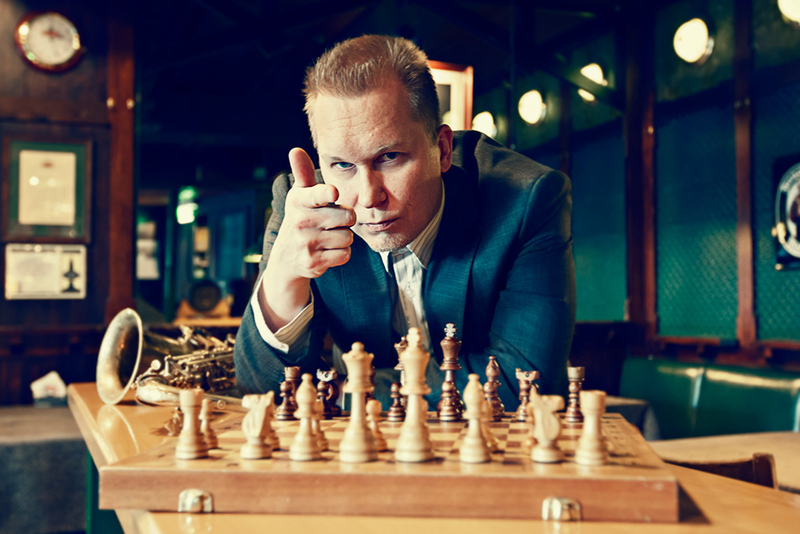 The album ”Chess’n Jazz” was released in September 2018. William Suvanne (b. 1979) has been a professional musician already for over ten years. He has released two solo albums – Indian Curry (2007) and President (2010) – and received several grants and awards, such as the Nokia Young Talent Scholarship and Josef Kaartinen Prize of the Finnish Saxophone Society. Suvanne has mastered seven different wind instruments and plays in various bands as a sideman, adding up to more than 150 gigs per year. 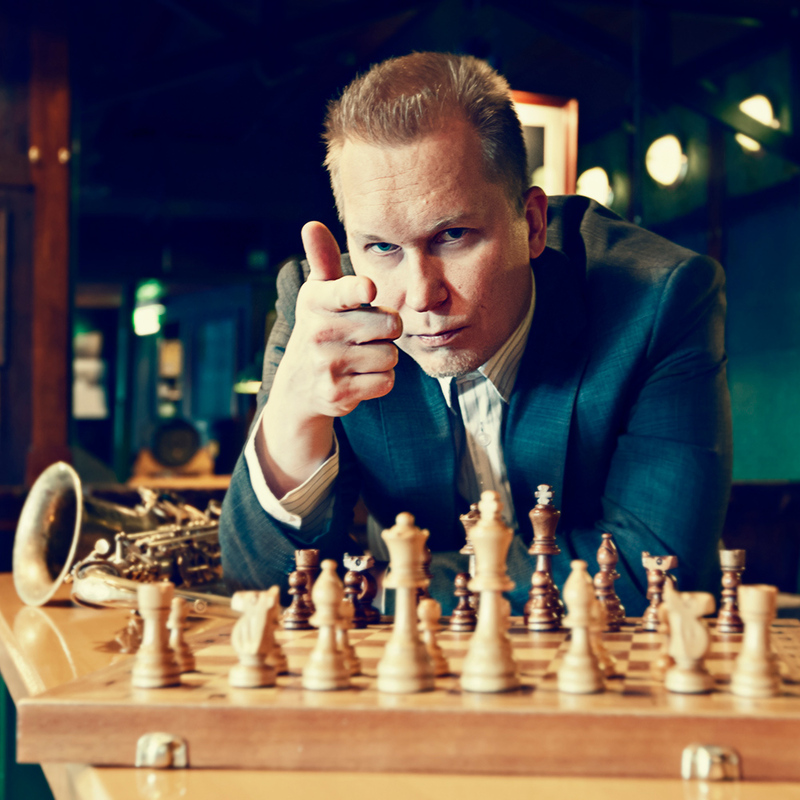 In addition to performing in Finland, he has also played in more than 15 other countries. Suvanne also works actively as a composer and producer.